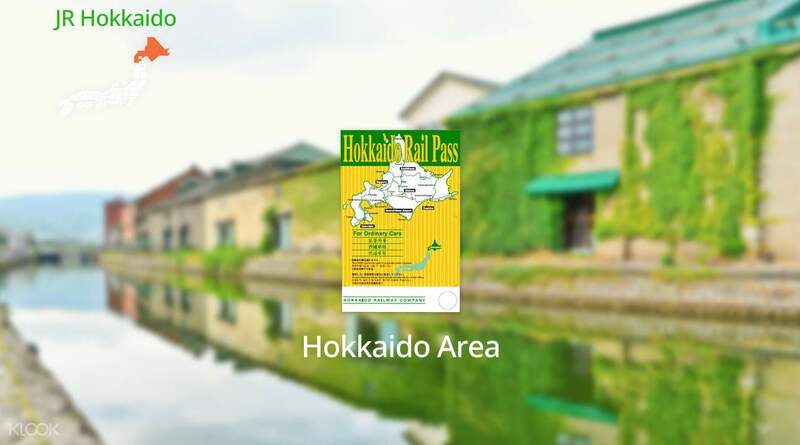 Read on Klook's Hokkaido Pass Japan Guide to find out how you can maximize your JR Hokkaido Pass! 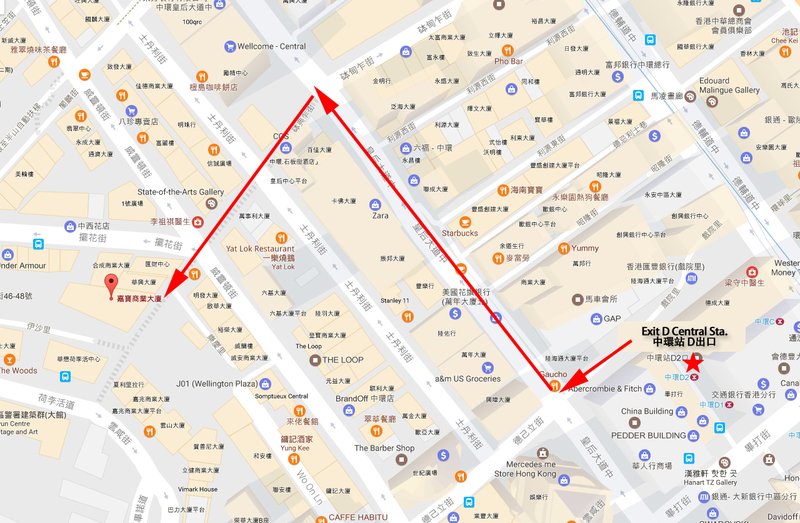 Simply make your booking online and enjoy free delivery in Taiwan or easy pick up from Hong Kong Airport. Make the most out of your JR Hokkaido Rail Pass for 4 flexible days or check out more rail pass options, available for 3, 5, or 7 consecutive days! Redeem your voucher for a rail pass while in Japan and be ready to explore Hokkaido to the fullest! Apart from the Shinkansen, your pass is valid for unlimited rides on all local or rapid trains, limited express, ordinary express, and buses operated by JR Hokkaido. Travel during winter and visit the Sapporo Snow Festival held every year in February, or head on to the Rusutsu Resort for some thrilling sports on the snowy slopes. While you're there, indulge in some delicious crabs and ramen which the area is well-known for. With a single JR Hokkaido Pass that takes you all around the region, this is definitely the easiest and fastest way to explore Hokkaido! Enjoy flexible train travels around Hokkaido with a flexible 4 day JR Hokkaido Pass! The purchase procedure was easy & fast in receiving the exchange ticket. When arriving New Chitose Airport, was a bit difficult to find JR counter but once you found- the officer was welcome&being so helpful to assist you in any questions/requests you may have. This flexible 4 day JR Hokkaido Rail Pass for me, was very useful for my 10 days trip from Sapporo to Hakodate, from Sapporo to Otaru, from Sapporo to Furano (all returned ways). Recommended for traveling in Hokkaido! The purchase procedure was easy & fast in receiving the exchange ticket. When arriving New Chitose Airport, was a bit difficult to find JR counter but once you found- the officer was welcome&being so helpful to assist you in any questions/requests you may have. This flexible 4 day JR Hokkaido Rail Pass for me, was very useful for my 10 days trip from Sapporo to Hakodate, from Sapporo to Otaru, from Sapporo to Furano (all returned ways). Recommended for traveling in Hokkaido! 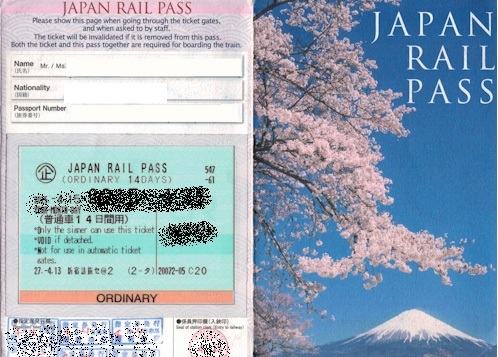 JR pass was useful to travel in Japan. JR pass was useful to travel in Japan. This is a amazing deal from klook, aside for having a better rate to purchase the tickets and the redemption is super fast! Also I was using my BigPay card which helps me to earn some additional points too. If you wish to get a good exchange rate to get klook tickets can Consider the BigPay card too. Referral code here A9X3B44XEA for additional discount when u join. This is a amazing deal from klook, aside for having a better rate to purchase the tickets and the redemption is super fast! Also I was using my BigPay card which helps me to earn some additional points too. If you wish to get a good exchange rate to get klook tickets can Consider the BigPay card too. Referral code here A9X3B44XEA for additional discount when u join. Very convenient that we can purchased the tickets in Singapore and redeem at the train station of Sapporo. Just need to collect the tickets at Singapore near Chinatown but worth to get easier trip. They very efficient to provide the ticket and answer the queries at the counter of Sapporo. Very convenient that we can purchased the tickets in Singapore and redeem at the train station of Sapporo. Just need to collect the tickets at Singapore near Chinatown but worth to get easier trip. They very efficient to provide the ticket and answer the queries at the counter of Sapporo. 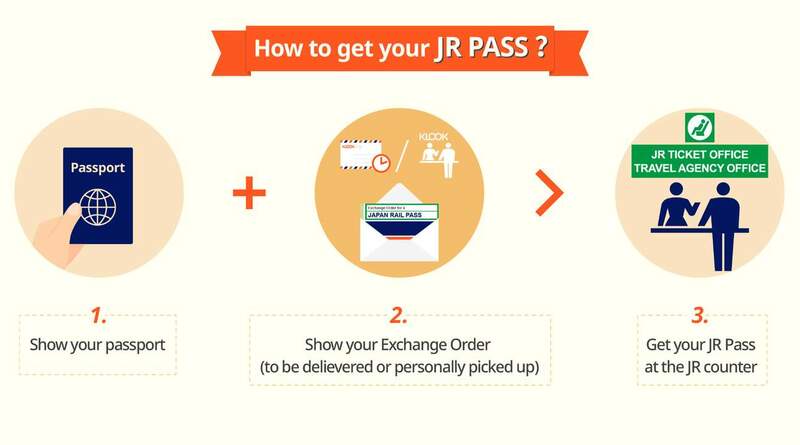 Great deal to purchase JR Hokkaido pass from Klook as it really save time and money. I received dining voucher when collecting my voucher! You just need to complete the booking and collect your voucher at Klook office before departure. 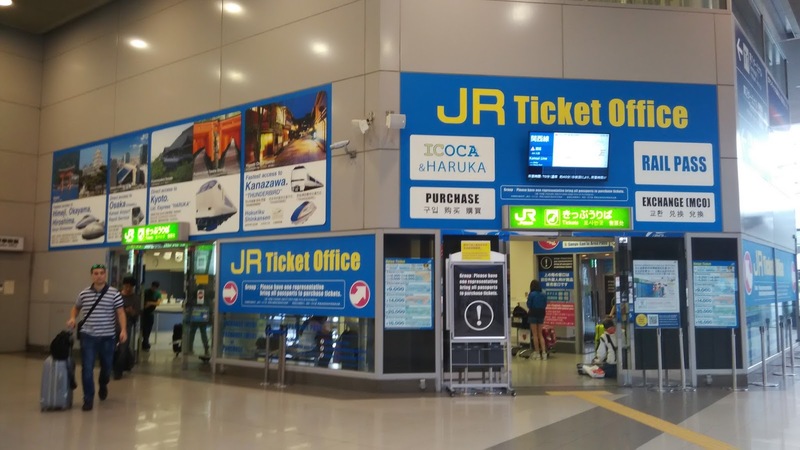 After that you have to exchange your JR pass at JR counter upon arrival at New Chitose airport. 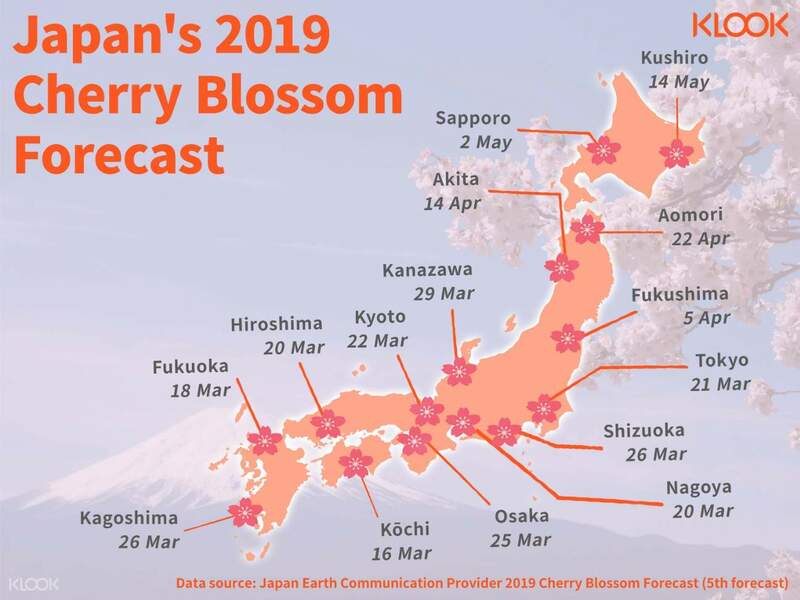 Had recommended to my friends who plan their trip to Hokkaido. 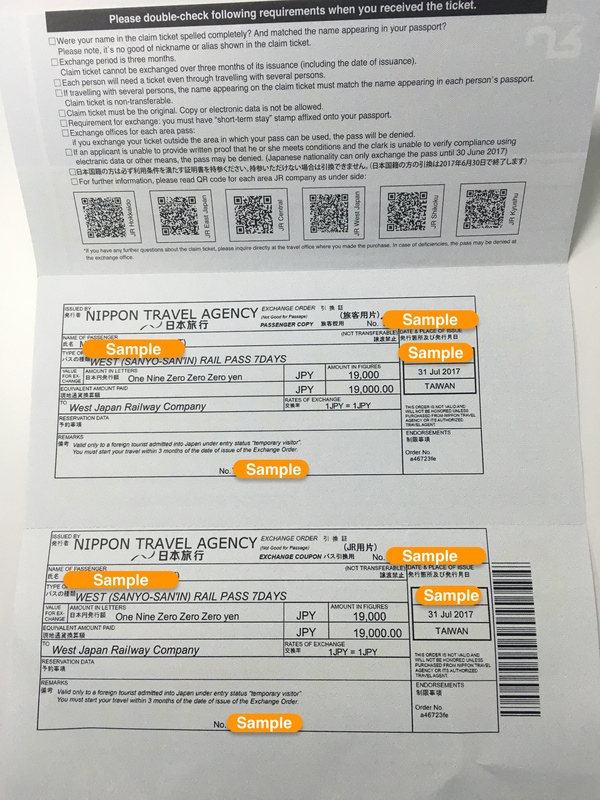 Great deal to purchase JR Hokkaido pass from Klook as it really save time and money. I received dining voucher when collecting my voucher! You just need to complete the booking and collect your voucher at Klook office before departure. After that you have to exchange your JR pass at JR counter upon arrival at New Chitose airport. Had recommended to my friends who plan their trip to Hokkaido. Easy to use and made our travels a lot smoother with less to worry about! 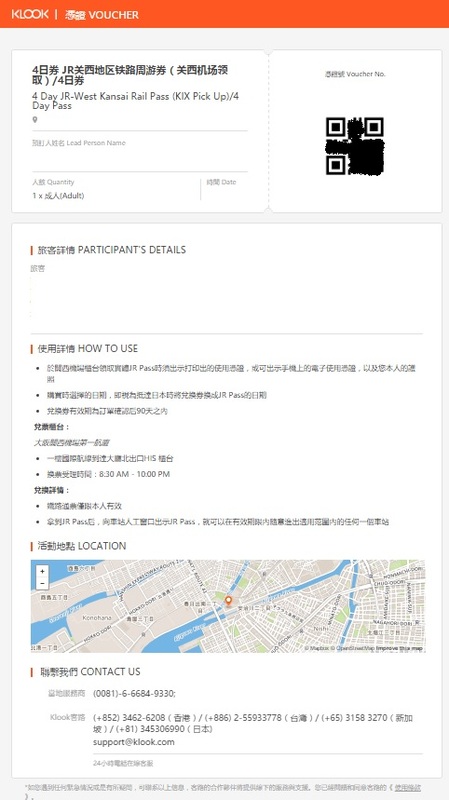 Allows you to book seat reservations (free of charge) ahead of time and IF you were you miss your train, you can still catch the next local train without extra charge. Easy to use and made our travels a lot smoother with less to worry about! Allows you to book seat reservations (free of charge) ahead of time and IF you were you miss your train, you can still catch the next local train without extra charge. Redemption was a breeze and even though based on my travel plans I didn't really save much by using a travel pass, it was really convenient being able to take the local trains without fumbling around for change or communicating with the station master (many.of whom speak little English). Redemption was a breeze and even though based on my travel plans I didn't really save much by using a travel pass, it was really convenient being able to take the local trains without fumbling around for change or communicating with the station master (many.of whom speak little English). easy to use, just go to the JR Hokkaido station counter to get your ticket. make sure every information is correct, the staff will prepare your tickets very quickly. easy to use, just go to the JR Hokkaido station counter to get your ticket. make sure every information is correct, the staff will prepare your tickets very quickly.